I am a firm believer that Pinot Noir is the red wine that white wine drinkers can enjoy. It is so accessible and goes with everything. It pairs with food well, (you can drink it with white meat and even fish dishes) and it is pretty much an all around easy pick when you don’t know what to get for a crowd. It so happens that I love the Artesa winery. It is beautiful and I bring out-of-town visitors there as often as I can. I always enjoy the tasting experience, along with the gorgeous views, art, and architecture. The winery does sell some affordable wines, but not everyone is local and can hop in their car when they want a bottle of wine. Their retail Pinot Noir is absolutely wonderful for the price. I can often get it on sale for sub $14 per bottle at Safeway. BevMo sells it for $19.99 per bottle. I like to put it in the cellar for a couple of years and pull it out so that I get the absolute best out of this wine. I found this out by absolute fluke. 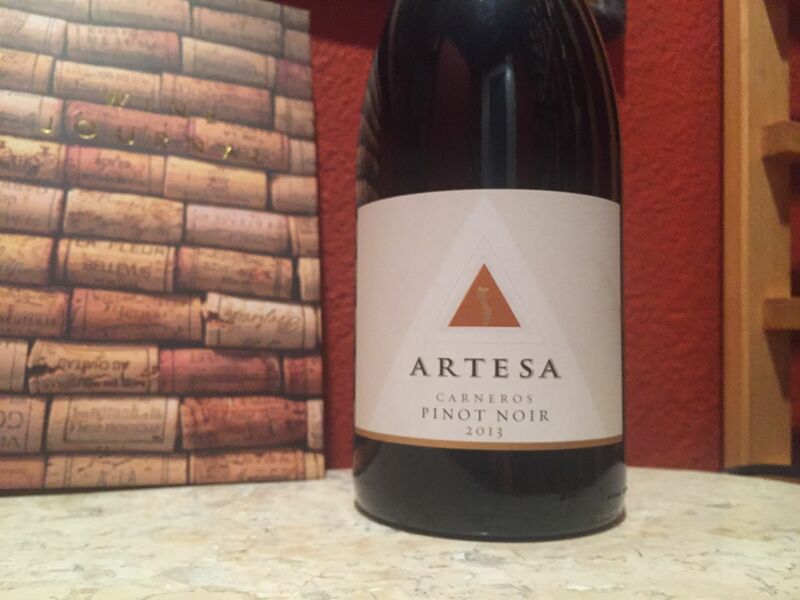 I happened to be in a Target, yes, you did read that right, and saw that they had Artesa on clearance. I couldn’t believe my eyes. Wait for it: 2008 Pinot Noir for $4.99! I bought every single bottle they had. It was amazing. I then ran across some 2010 on a deal for $10. Again, outstanding for the price. Now, I look out for these bin end treasures when I am shopping. You can really score if you keep your eye out. The 2012 was outstanding. Unfortunately, I am now out of all of my old stock. Darn it for being too delicious and affordable. 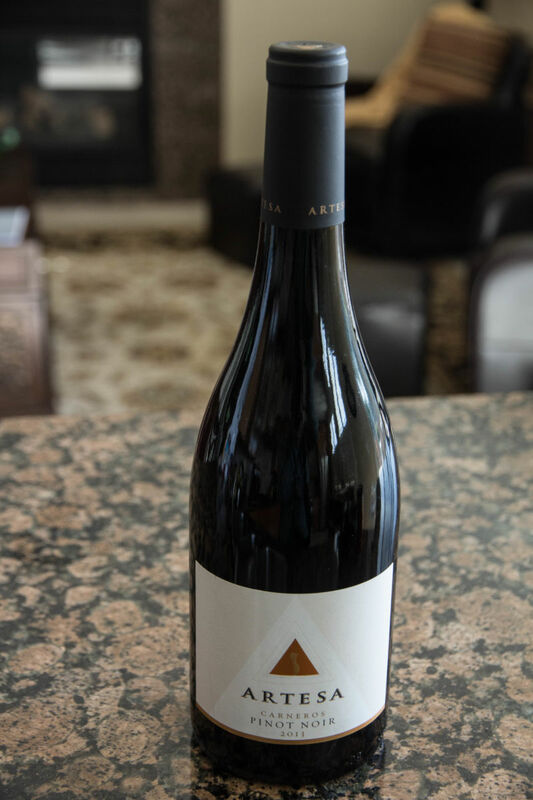 The notes in this wine are bright fruits, cherries, with a hint of floral flavors. It is soft and smooth on the palate with a round, medium body; really lovely. I particularly like this wine with turkey and pork chops. The rich flavors and the hint of spice really brings out the best in those meats. As it’s a Pinot Noir, I wouldn’t put this with a heavy rich pasta sauce, maybe a vodka sauce, but nothing like a marinara. It just can’t stand up to all of those acids from the tomatoes. It needs that cream to soften the edge so that the wine can shine. I would give this a high score on value for money wine. You are getting a great quality wine for your money, especially if you buy it on sale.